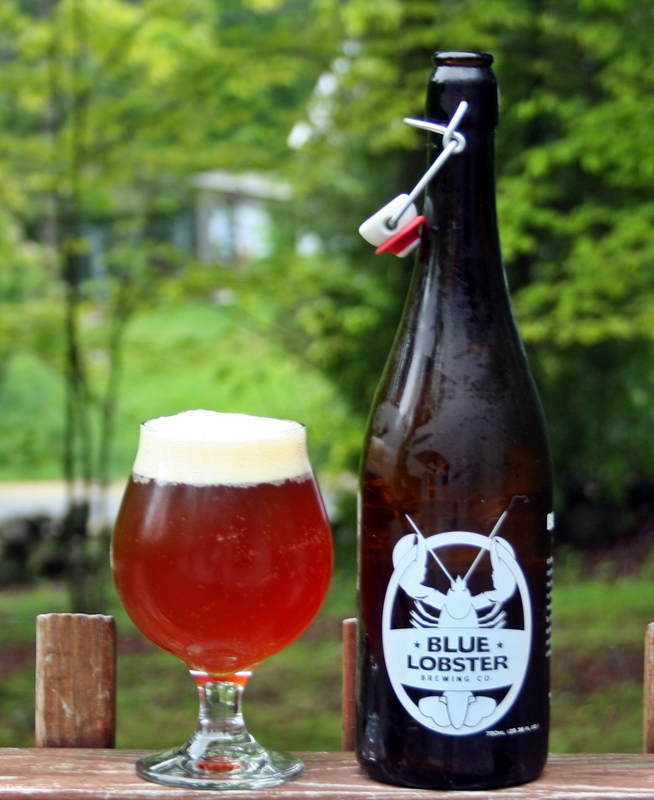 Excess is not Rebellion started as Blue Lobster’s double IPA using a mix of 3 different hop varieties (reviewed here). Brewer David Sakolsky decided to keep the name as he moves through a series of double IPAs using a single hop variety. The first in this series is the Galaxy Edition. This beer is a beautiful deep orange with a thick off white head. Aroma is very strong with lots of tropical hop goodness. This one is off to a great start and the taste continues down that path. 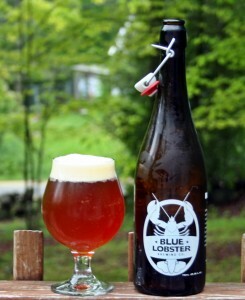 Lots of hops (no surprise there) with a nice combination of tropical, pine and earthy flavors. The beer is well balanced and quite complex considering it only has a single type of hop. Finish is only slightly bitter and the beer hides the alcohol very well. Excess is not Rebellion is refreshing when I find many double IPAs not to be.